The Earl's Apparel factory stands nestled among the pines in the tiny town of Crockett, Texas. Earl and Billie Jean Beard's children, grandchildren, and employees are dispersed between the cutting and sewing rooms, the office and the stockroom, juggling tasks between them like only a family can. The namesake of the Stan Ray brand, Earl's youngest son Stanley Ray, can often be found overseeing operations in the cutting room. 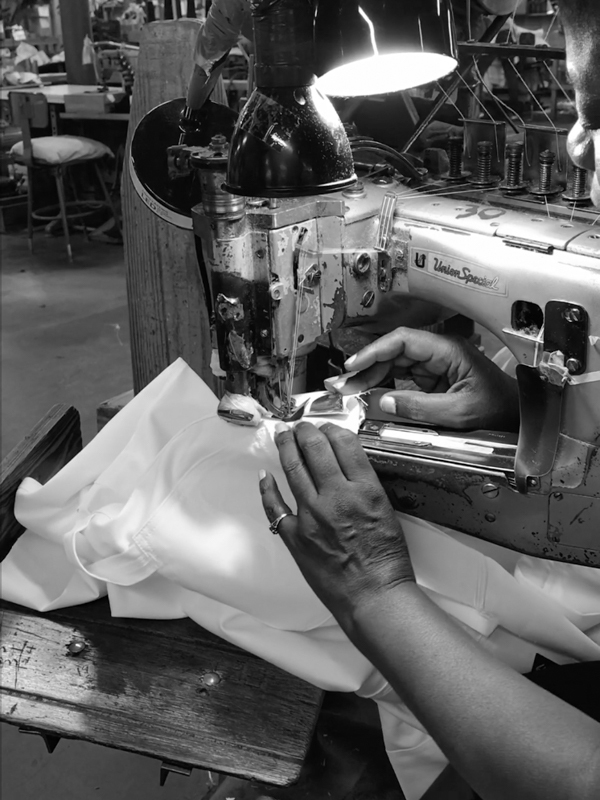 Although Earl and Billie Jean are no longer a daily presence at the factory, their impact permeates every sewing machine, fabric pattern, and garment sample, each a humbling testament to the perservernce of the family over the last 40 years. Enjoy an exclusive look into the family owned factory below.